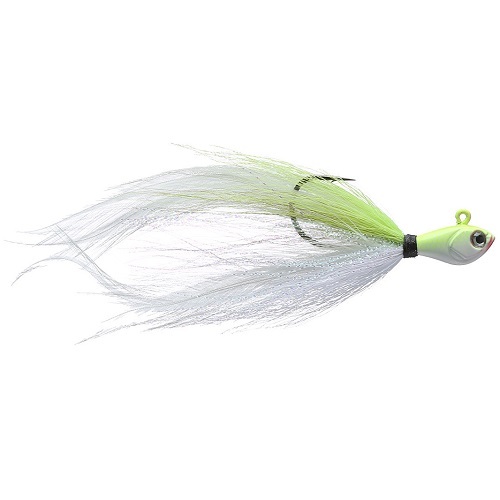 Add a new dimension to your topwater frog arsenal with the Lunkerhunt Yappa Frog. 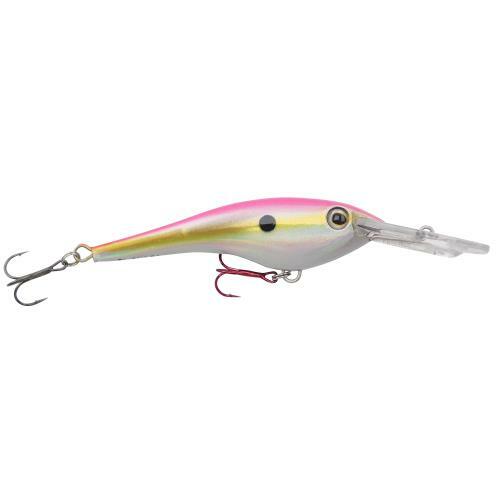 Featuring a unique flared lip design, the Lunkerhunt Yappa Frog catches water as its reeled across the surface, creating a bubbling action and side-to-side wobble unlike any other frog on the market. 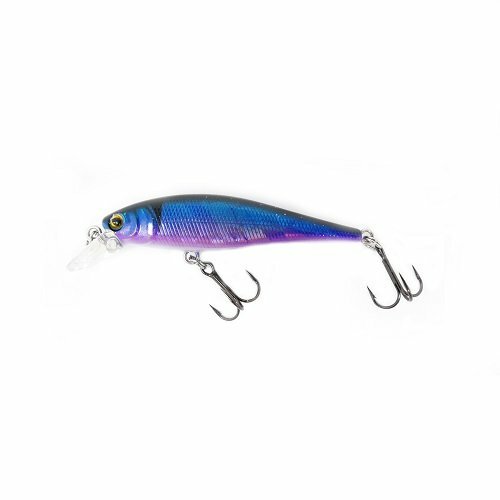 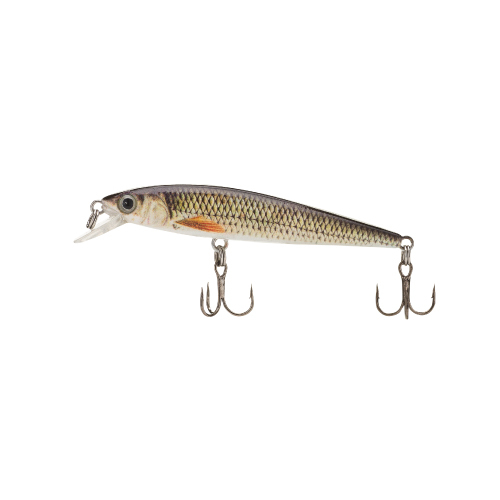 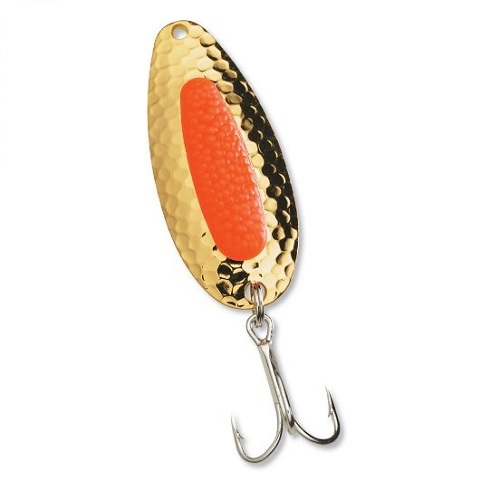 The Lunkerhunt Yappa Frog works exceptionally well in open water but can also be used around vegetation, slop, boat docks, and anywhere you would throw a traditional hollow body frog. 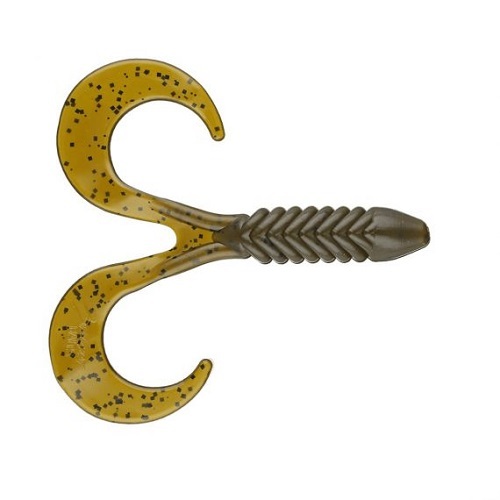 Fitted with a stout double frog hook, the Lunkerhunt Yappa Frog adds a new element to frog fishing and shows the fish something they have never seen before.